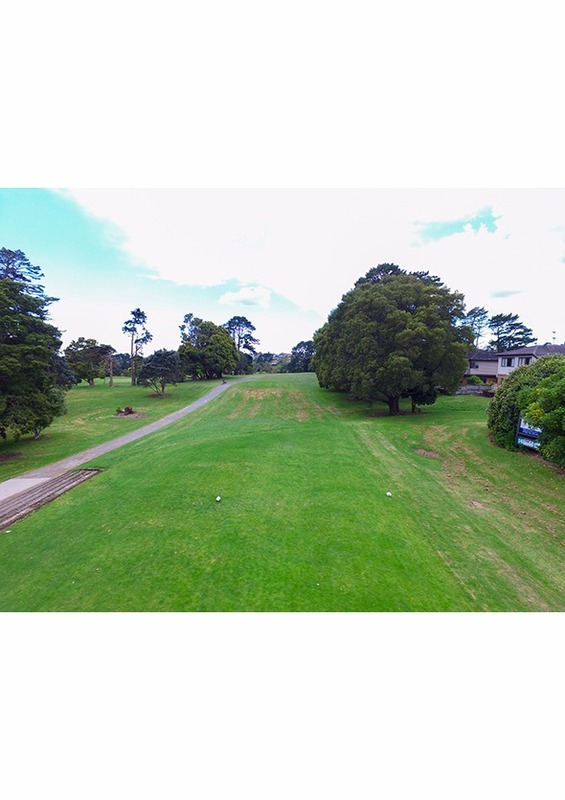 Tree lined and sloping from right to left, this fairway fits the perfect right to left tee shot. 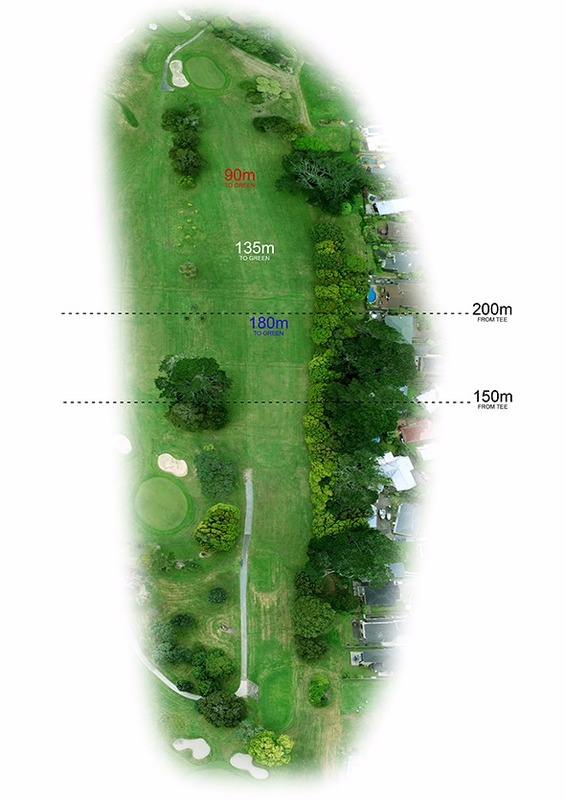 This can set up your approach to a drop second shot on this mid length Par 4. 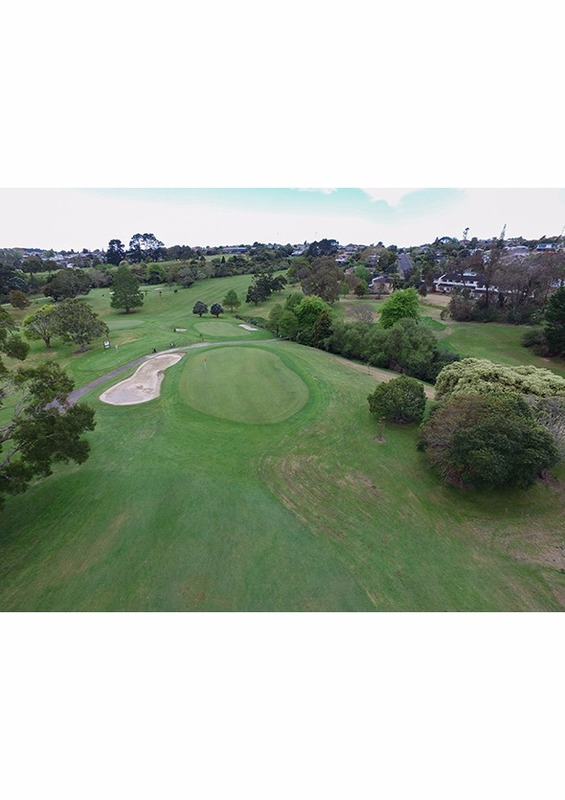 Either club down and let the second shot feed onto the green, or play to the green but risk over clubbing and dealing with the downhill slope behind the green that could run into the hazard that awaits. Our longest serving glaziers have almost three decades of experience in window repairs and installing shop fronts, glass partitions and glass furniture for long-term commercial use. Complete Glass & Glazing Services pride ourselves on a fast response time to enquiries, competitive quotes and in providing a professional quality finish to every completed assignment. You can expect guaranteed quality workmaanship from Complete Glass & Glazing Services. Every one of our professional glaziers has qualified with a trade certificate or advanced trade certificate in glazing. Our glaziers also have years of experience in broken window repairs and glazing installation in houses, flats, offices, shops and stores. 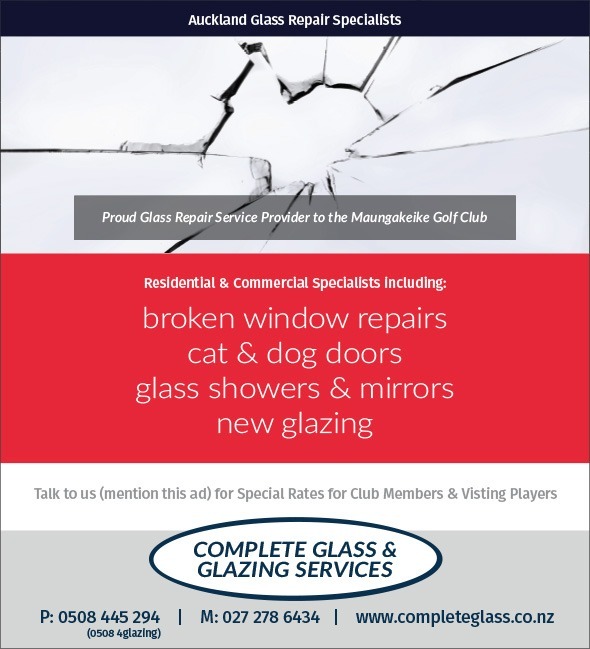 When you have window repair work done in Auckland, ensure it matches the existing fittings by hiring professional glaziers. Our glaziers are experienced in fitting to wooden, plastic and metal frames and frameless entry ways and guarantee your satisfaction with their quality repairs. Complete Glass & Glazing Services provides innovative solutions for glass shelving and glass cabinets without screws, nuts or bolts by applying UV glass bonding. When UV glass bonding work is not done properly, white marks can result where the glass has not been firmly fitted against the other surface. This may cause the bond to break over time, making glass shelving and glass cabinets unfit for their purpose. Complete Glass & Glazing Services have experienced glaziers to ensure that all UV glass bonding work is carried out to a high standard.